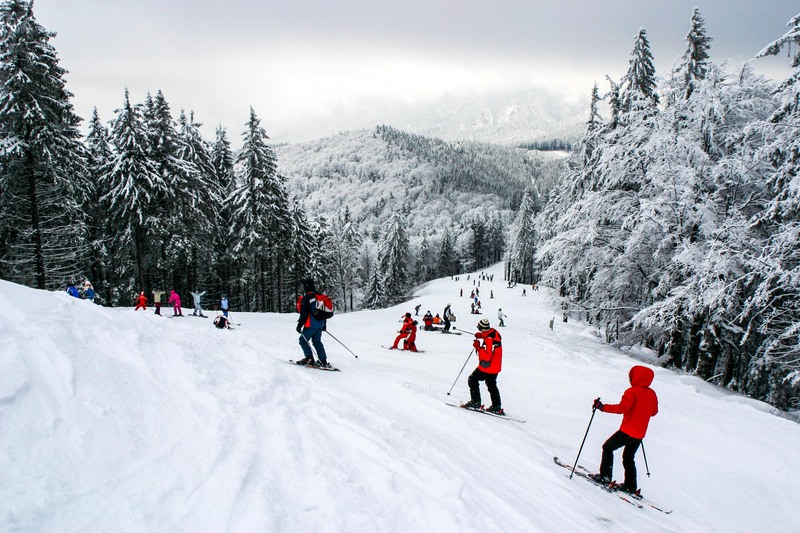 Sinaia is the “heart” of mountain resorts in the Prahova Valley, the center of winter fun, where you meet every season adrenaline, cold weather, winter sports and winter sports enthusiast. During summer, Sinaia is transformed into a bustle of people coming here to hide from the high temperatures of the cities and enjoy the beautiful scenery and the coolness of the mountains. 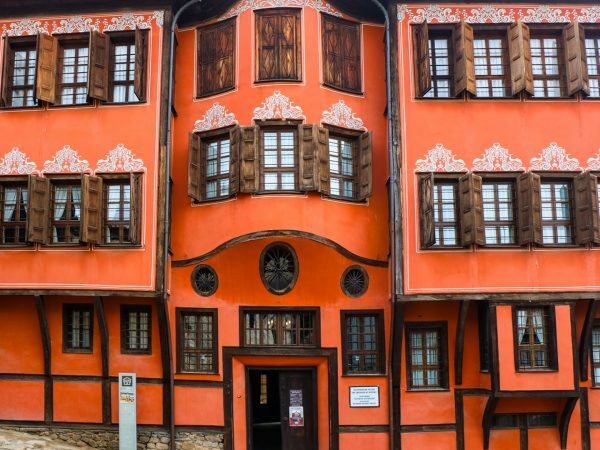 What’s to know about Sinaia? Also called “the Pearl of the Carpathians”, Sinaia differentiates itself from other resorts on Prahova Valley through picturesque villas that are strung on both sides of the road that crosses the resort. However, the resort has not always had the same fresh and inviting image as today. In the past, the area where today the resort is located was deserted, there were forests as long as the human eye could see. 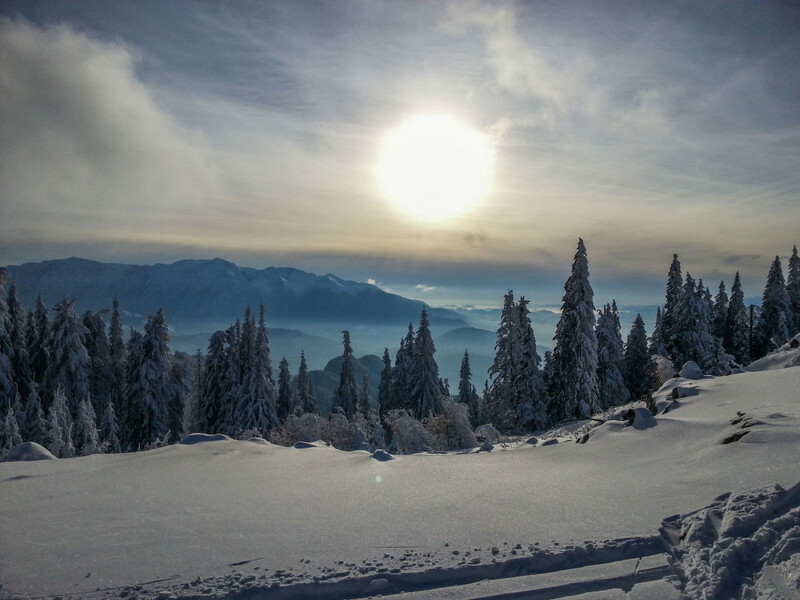 The first inhabitants of this territory were monks who lived at the Sinaia Monastery. Mihail Cantacuzino built the monastery in 1690. Like the resort, Sinaia was born because of territorial changes made by the Neagului Bridge commune and its surroundings. The commune of Neagului Bridge stretched from Predeal to Posada; on August 5th, 1866 King Carol I of Romania reached the Sinaia Monastery, located by that time in the commune. As a result of his involvement in the organization of the region, tiny villages that were around the village of Comarnic took the name of Sinaia, a commune with the residence in the Busteni resort. The residence of the Neagului Bridge commune was moved to Sinaia, according to a document dating from December 1st 1874; 6 years later, in 1880 Sinaia becomes urban village and comprises the villages Izvor, Furnica and Poiana Tapului. In time, Predeal, Azuga, and Poiana Tapului separate from Sinaia and become part of Predeal; Sinaia remains with the villages Izvor and Poiana Teapului. The end of the nineteenth century found Sinaia resort as a growing industry but also in terms of the number of inhabitants; the commune counted 2210 inhabitants, a mixed school that was frequented by 103 students, tourist hotels, a hydrotherapy clinic, a train station for trains between Ploiesti and Brasov. Local industrialists such as Costinescu and Popovici have contributed to the industrialization of the city by opening a sawmill; there was also a hydraulic lime plant and a nail factory. 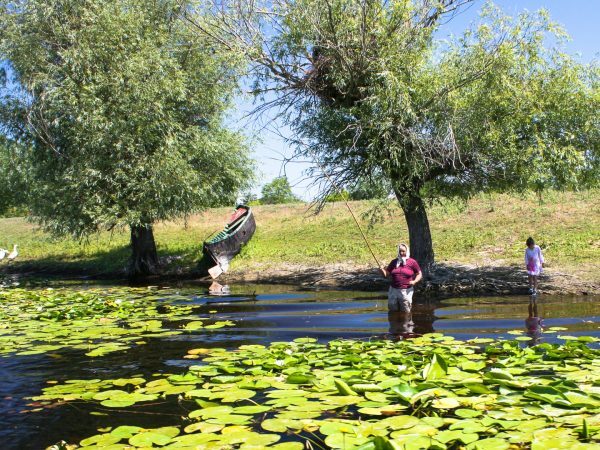 Administratively speaking, the commune is the residence of the Peles Castle from Prahova; since 1925 the city will benefit from the sewage system and water supply from the Peles and Vanturis springs. A hydroelectric plant supports the public lighting system of the resort. The end of the interwar period found Sinaia as a very developed resort; meanwhile the population grew to 3906 inhabitants according to a census made during that period. 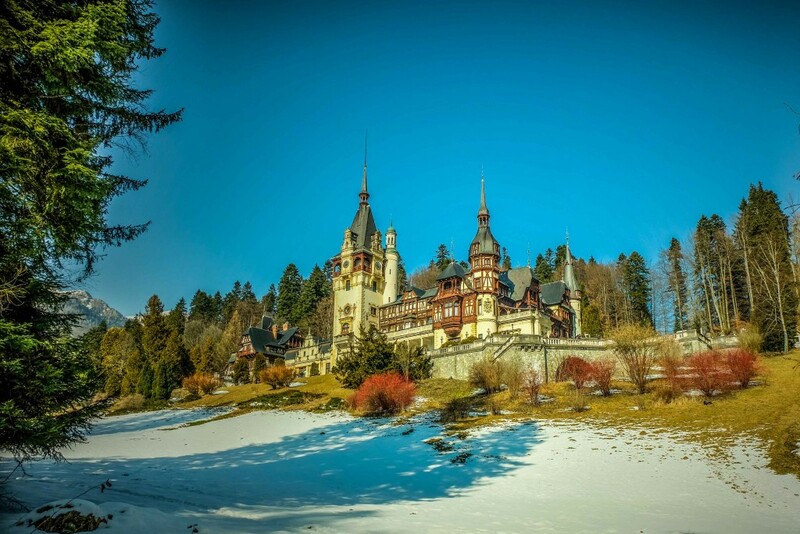 In terms of tourist attractions that are worth visiting in the area, the resort offers many such opportunities: the rocks from Poiana Stan, the Peles Castle, the Sinaia Casino, the “George Enescu” Memorial House and Nicolae Iorga’s villa. Sinaia is the place where over time many Romanian personalities lived and dies: King Carol I, King Ferdinand and Queen Marie of Romania. On the train station platform in Sinaia there is a commemorative plaque in honor of Ion Gheorghe Duca, an important political character assassinated there. The resort has 5 ski slopes with low difficulty, thus serving medium and large categories of tourists, from the very experienced to beginners. The ski slopes have sizes varying between 600 and 2500 m, totaling 11,500 m of practicable land for ski. For those who want to learn how to ski, there are various school open during the season with experienced instructors for both children and adults. 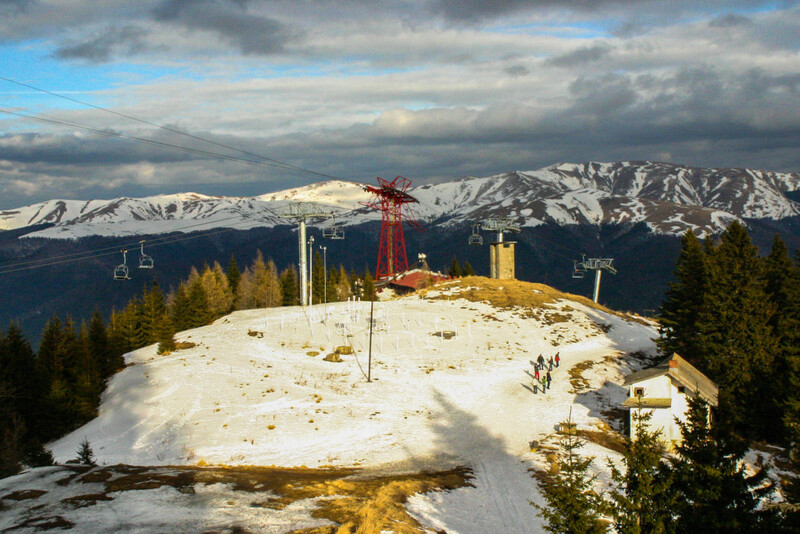 The slopes are equipped with cable-lift, baby ski lifts and chairlifts, making Sinaia one of the best equipped Romanian resorts in this regard. 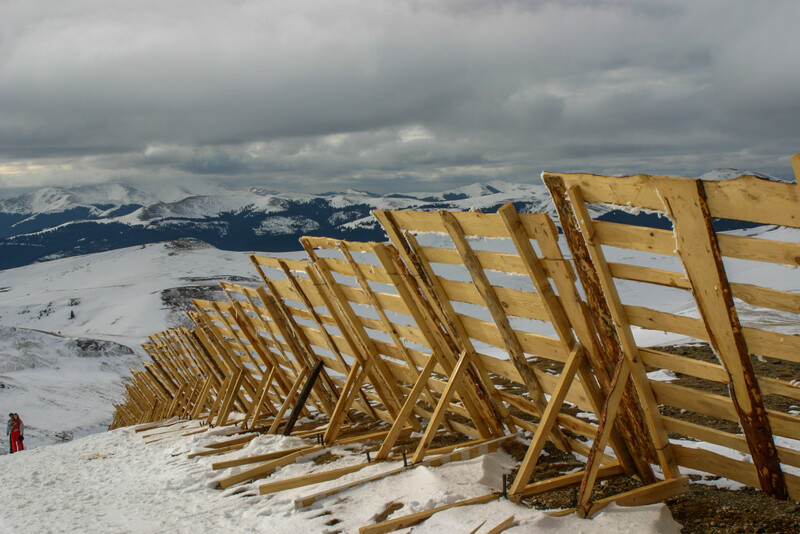 Sinaia is just 120 km far from Bucharest and only 35 km from Brasov; this makes it very accessible for tourists who come here from the south but also from other areas of the country for a few days of recreation. The location of the resort on a railway junction makes it to be easy accessible by those who choose to travel by train, at any time of year. Due to the large supply of places of entertainment, dining units and accommodation possibilities in Sinaia in any period year, the reputation of the town is constantly growing, from year to year, as the most “lively” resort on the Prahova Valley. 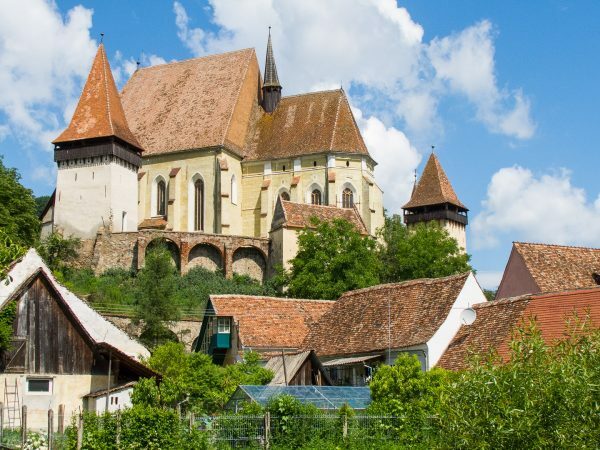 If you decide to visit Sinia during winter, you can choose our Ski holiday in Romania tour, or if you would like to visit more tourist attractions in Sinaia and in the Brasov area, we recommend the Two Famous Castles private tour.